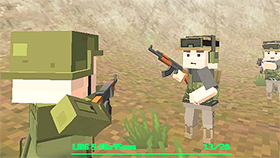 Welcome to Army Combat 3D, an awesome shooting, army, and 3D video game. 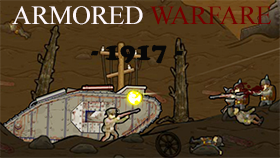 The game brings you the battle between soldiers and bad guys. No matter which team you are, you just have to kill your enemies and try to survive as long as possible. This game has 2 modes for you to enjoy: Online Mode and Offline Mode. 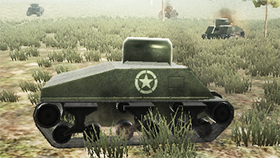 After clicking the Start Button, you will appear somewhere on the battlefield and you have to move right away because these enemies will attack you. You have 5 minutes to play the match. Each time you kill someone you will have a score. 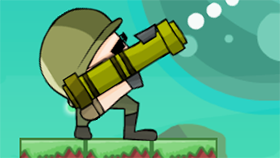 Try to use powerful weapons to kill the enemy easier and get the highest score. Look at the terrain carefully, hide and attack them from behind. These shotgun or gatling gun are powerful weapons in this game and you need to find them. One more thing, the achievement feature is very good, such as the first enemy’s death, death 5 enemies, earn 2000 scores… Good luck and have fun! Use these ZQSD or WASD or arrows keys to control your char. Use your mouse to zoom, aim, and shoot. Use the shift or 1, 2, 3 number keys to change weapons. Press the R to reload, C to crouch, and Space to jump. Press L to lock and unlock the mouse cursor. Press L to lock the mouse curse and you will play the game easier. Try online mode for a better experience. Go find some useful weapons to kill someone. 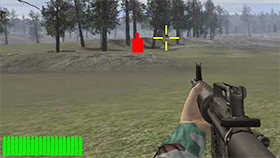 Are you looking to play Army Combat 3D Unblocked? If you are, I think Freegames66.com is a right site for you. 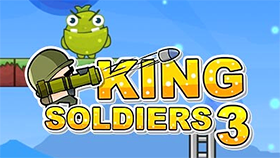 Our site offer hundreds of selected unblocked games and here you can play Army Combat 3D Unblocked for free. Besides, our site has a cool user interface so you can play the game easier in a smoothly way. 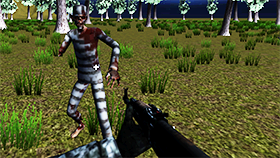 Now, enter Army Combat 3D Unblocked, find the powerful guns and kill your enemies!